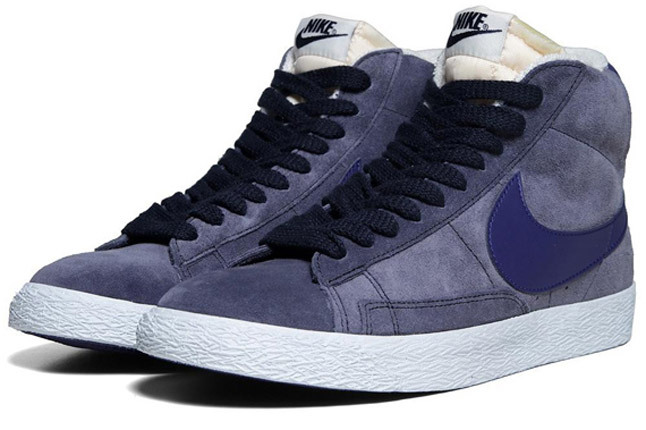 Nike Sportswear's spring 2013 footwear releases includes this all new vintage-styled Nike Blazer as part of the iconic silhouette's 40th anniversary celebration. 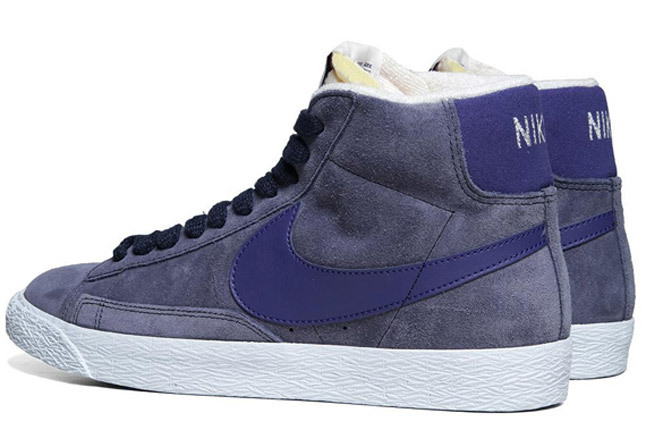 The sportswear team hit the classic Nike Blazer with a full suede build, vintage detailing and a traditional vulcanized rubber sole. 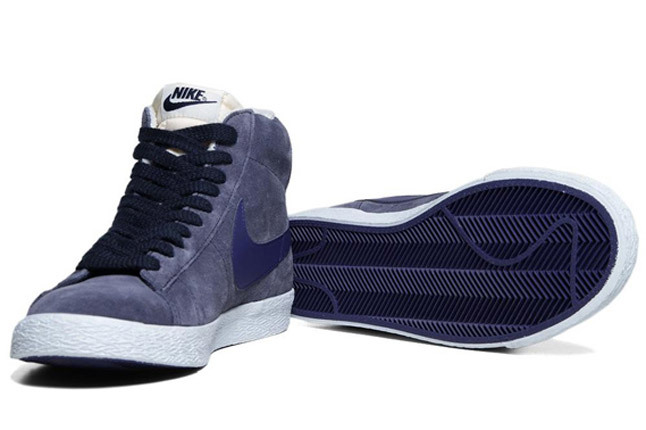 Deep royal dominates the look on these, while white takes over the tongue, collar lining and vulc sole sitting below. 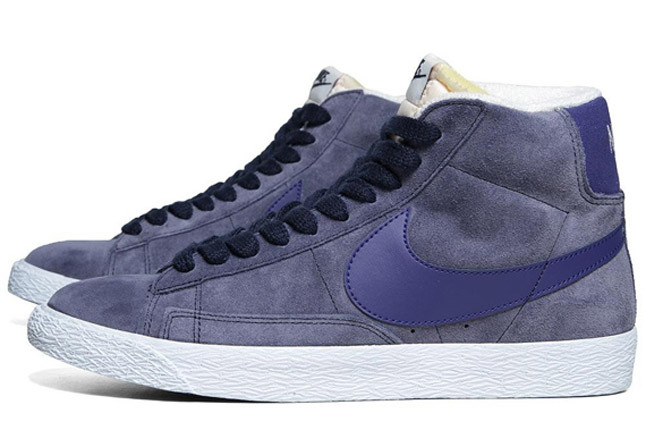 The "Deep Royal" Nike Blazer Mid Suede VNTG is now available via select NSW accounts such as END.